The overture to the Saudis comes after media reports spoke of deadly clashes between forces loyal to Saleh and the Houthi rebels as tensions between them grow. 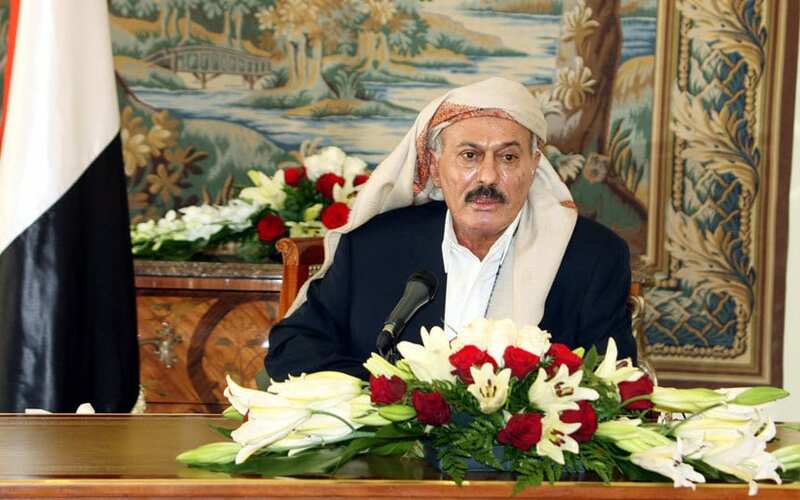 The Saudi-led coalition started its operations in Yemen in 2015 in a bid to restore the official government of President Abd-Rabbu Mansour Hadi after the Houthis forced him into exile. A breakup of Saleh’s alliance with the Houthis would be a landmark shift in the course of the war and a blow to the Iran-backed Shiite rebels. It will certainly benefit the Saudi Arabia-led coalition in its attempts to reinstate the government of ousted elected President Abdurabu Mansur Hadi. Escalating violence could drive Yemen, a nation only reunited in 1990, to completely disintegrate, becoming a failed state perched south of the world’s biggest oil exporter and a major maritime artery.